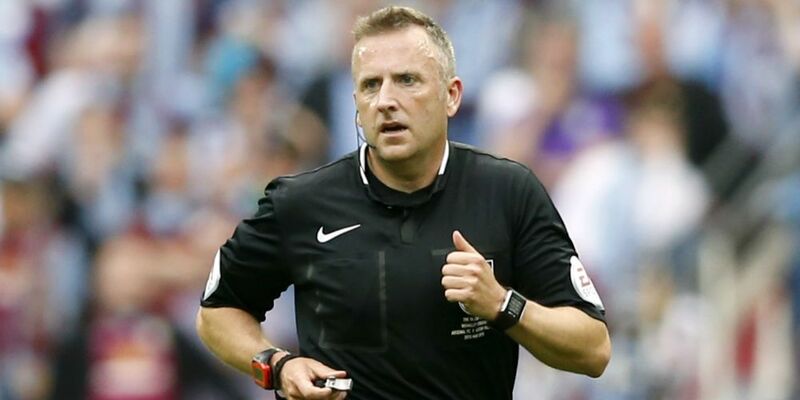 Manchester City are unbeaten with Jonathan Moss in charge of their matches this season and will hope it stays that way after Saturday, with the 47-year-old appointed for City’s big game against Tottenham at Wembley. Moss was in charge as City thrashed Liverpool 5-0 at the Etihad earlier this season, before overseeing the 0-0 draw with Crystal Palace on New Year’s Eve and, more recently, the 2-0 win away at Stoke City in March. Tottenham have had two matches – both big ones – with Moss in charge this season, their 1-0 defeat to Manchester United at Old Trafford in late October and a 2-2 draw with Liverpool at Anfield in February. City will be hoping for a result in a tough game, although even a win wouldn’t mathematically secure the Premier League title yet, with United not playing until a day later.